With the influx of Battle Royale games on the market, many thought Call of Duty: Black Ops 4’s Blackout would reign in as one of the most popular games to take that genre over for those looking for an alternative battle royale to play. But almost 3 months into the game’s life cycle, there’s less excitement amongst the community about the mode’s future and sustainability. With new titles like Apex Legends coming into the market, the competition against Blackout continues to increase. Blackout was one of the first AAA battle royale games on the market, with Fortnite and PUBG both independently published by smaller companies at the time. 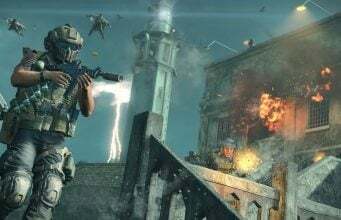 Blackout was also one of the first FPS battle royale from a AAA developer available across PlayStation 4, Xbox One, and PC. But, Blackout’s $60 fee to start playing, alongside with the slow release of content, has started to limit the excitement for the game. The increased competition has started to overshadow Blackout in the community’s view. Apex Legends, Respawn’s new battle royale game, marks one of the first AAA-backed battle royale games available on PS4, Xbox One, and PC that delivers, so far, an incredible experience for players. It was announced and released the same day, and thus far, has delivered a polished day 1 experience. It features new twists on the battle royale genre that other games did not adapt, like hero based abilities, 3 player squad, an active ping system, and more. And, most importantly, it’s free to play. Apex Legends has already taken over Twitch being the #1 streamed game across the site for 3 days since its launch. Some may attribute to streamers being promoted to share the game, but many streamers playing have already acknowledged its excitement and their plans to add Apex into their rotation of games shown on their stream. Being free to play, many players are bound to jump on to try a new experience on Battle Royale. A big question on Apex Legends’ future will be the cadence of content being released post launch, something that has, thus far, limited Blackout’s growth. Respawn has already taken it a step further by providing a road-map of content to expect for the entire first year of the game, something we’ve not seen from Treyarch. Treyarch so far has stuck to the “later this month” or “soon” in regards to updates for Black Ops 4, without providing any direction on what to expect next for the title. Blackout launched on October 12, 2018. Three months into the game’s cycle, there has only been one update with new changes to Blackout (beyond the balancing updates) back in December. The map still is fall themed, only has had one new location added, and the variety of weapons has remained stale throughout the game’s cycle thus far. Many have been asking what happened to the promise of “delivering more content with more frequency.” Activision’s blog post from June 2018 even said that Treyarch plans to deliver “a more frequent cadence to keep things fresh and deliver new maps and content more regularly throughout the year”. Some community members have pointed out that Sledgehammer Games actually released more content for Call of Duty: WWII at this point then what Treyarch has for Black Ops 4. Treyarch seems to be tying their ability to add more content to new operations only, and with each operation lasting over 60+ days, that’s a long drought of no new meaningful updates that is driving many players to check out other battle royale experiences. With how much the industry is changing, I think it’s time for Activision to re-evaluate their strategy with Call of Duty and how to approach battle royale with the franchise. The yearly $60 release will probably always be there, but for Blackout or the franchise to sustain long term with increased free to play competition on the market, Activision should start to adapt to the new industry direction before the company gets pushed out. There’s also a lot of uncertainty with Activision overall, as industry analysts have started to wonder what Activision will do to replace the revenue loss from no longer having Destiny. 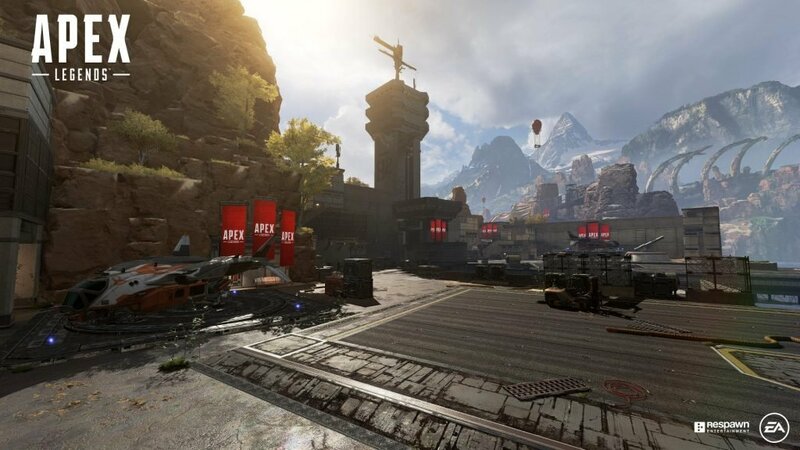 Even EA, the last company anyone would expect to do what they’ve done this week, has started to adapt with Apex Legends being free to play! 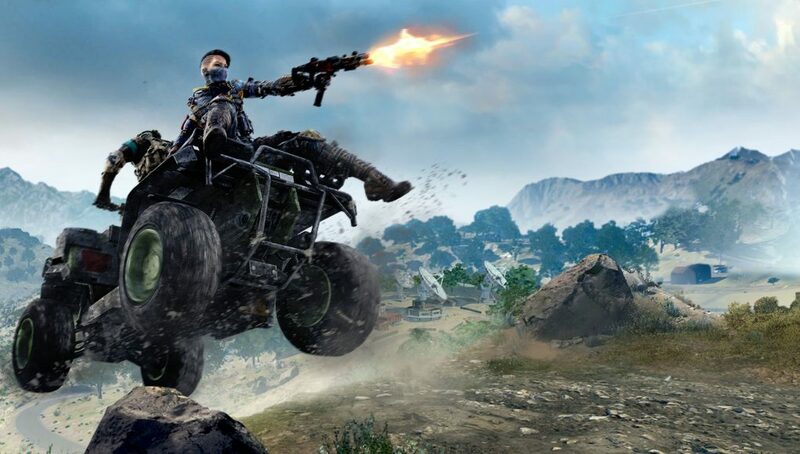 Treyarch created a good foundation for a battle royale with Blackout — the gameplay, mechanics, and features of the core of the mode, like zombies spawns, vehicle integration, and more have been implemented in a good way thus far. There’s obviously some balancing issues with armor and equipment, but the core of the game is still good. 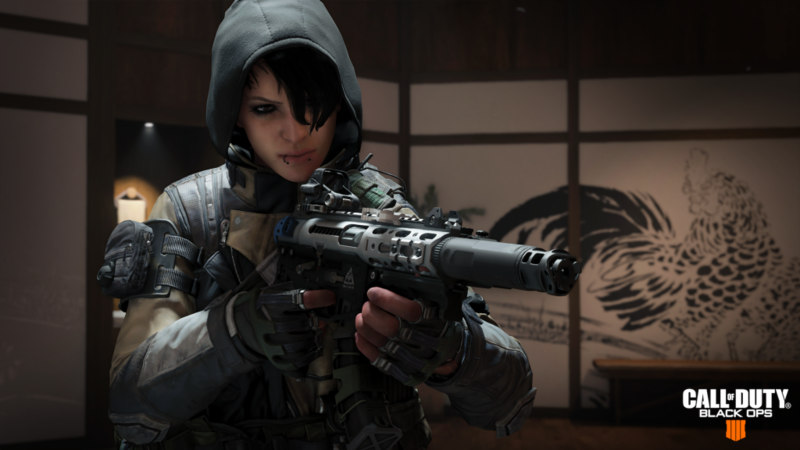 But, for Blackout to be successful in the long run, Activision really show un-bundle it from Black Ops 4 and make it a standalone free to play product across PS4, Xbox One, and PC — and allow it to grow and be updated without being tied to the other modes in Black Ops 4 with new content updates more often compared to large updates that actually don’t bring new in game content (not just Black Market updates).